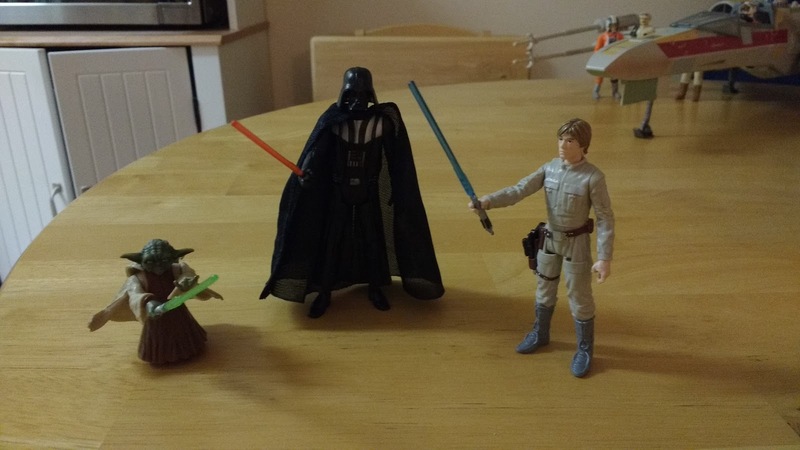 One day in 1977 my dad came home with new toys for my sister and me. 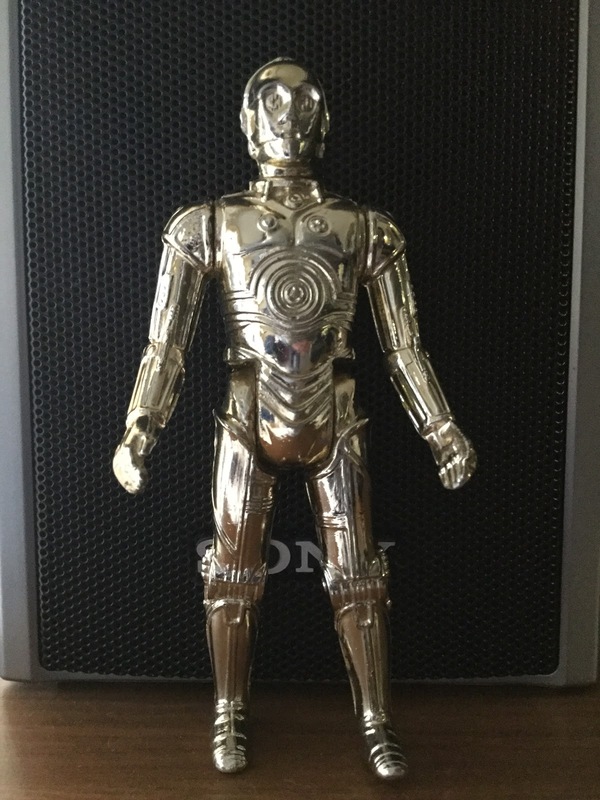 I received a C-3P0 action figure, and my sister received R2-D2. My dad had just seen the movie Star Wars and was struck by its originality and special effects that were very advanced for the ’70s. He said it was like nothing he had ever seen before, and it created a whole new world onscreen. When I was a bit older, I saw the first three Star Wars movies myself and became quite fond of the characters and the many quotes that have become classics. Back in university in the mid ’90s, I remember going to a late night showing of The Empire Strikes Back at the campus cinema. It was the most entertaining movie experience I’ve ever had. Most of us had already seen the show before and loved it, so audience participation was unapologetically loud and boisterous. Like a live studio audience at a sitcom, we applauded and cheered enthusiastically whenever Darth Vader and other main characters entered the scene for the first time. Someone also felt it necessary to foreshadow Return of the Jedi by yelling out, “She’s your sister!” when Luke and Leia kissed. Now that Episode VII – The Force Awakens has been released, I’m enjoying hearing people talk about Star Wars again. Always the Linguistics student, I’m also interested in observing how people have adopted Star Wars lingo into their daily conversation. While the Viking and Norman conquests of England brought new Norse and French words into English, the Star Wars conquest of our imaginations brought colourful phrases to our language that remind us of an imaginary world in a galaxy far, far away. What I love about these responses is not only the enthusiasm for Star Wars, but also the neverending creativity of human language, to take a phrase and modify it to suit particular circumstances. But that’s inspiration for a whole other blog post. In the meantime, may the Force be with you… always. Not to mention sounds like vader breathes which are also commonplace! Love your post Jena!